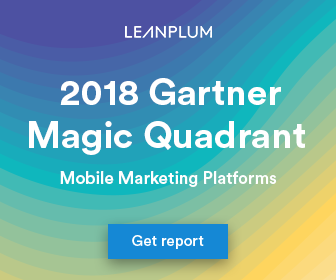 Leanplum is honored to be named a Leader in the 2018 Gartner Magic Quadrant for Mobile Marketing Platforms. 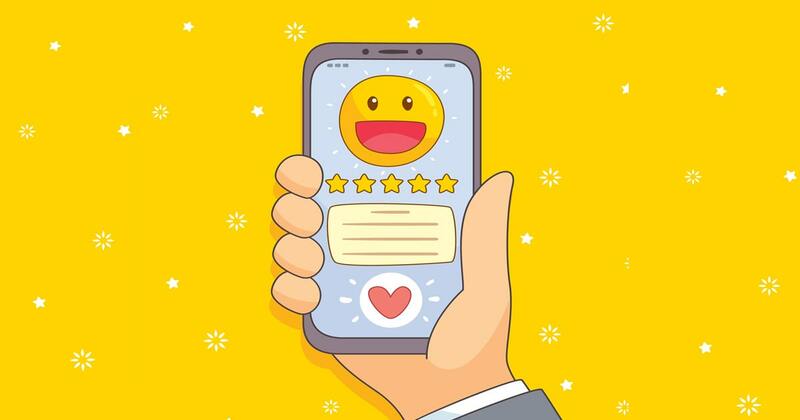 While we broke the news this morning, we wanted to take time to dive into Gartner’s research, what this means for the future of marketing, and how mobile brands can use these evaluations to make an educated decision before purchasing a mobile marketing solution. To learn more, download the full report, 2018 Gartner Magic Quadrant: Mobile Marketing Platforms. Gartner recognizes the importance of mobile marketing in monumentally shifting the way brands engage their customers. And with the space itself evolving so rapidly, we’re thrilled to lead. That’s why, at Leanplum, we’re pushing the boundaries of engagement to meet the demands of our customers. Our placement as a Gartner Magic Quadrant Leader caps off an exciting year of growth. In November, Leanplum raised our $52MM Series D round, bringing our total funding to $98MM. 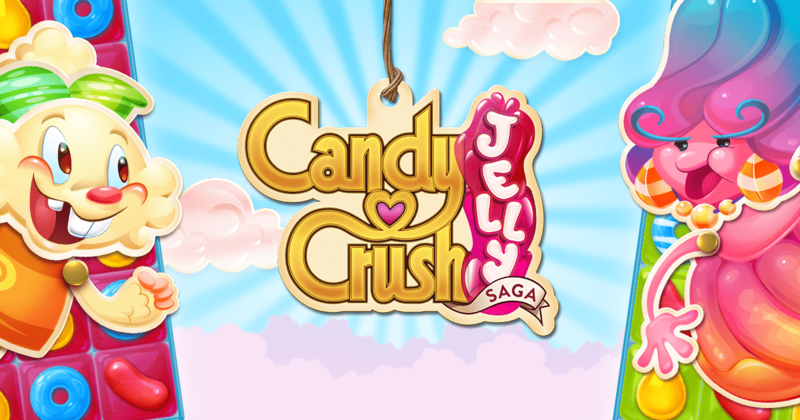 We’ve tripled revenue year-over-year for three years. And last year, we launched Campaign Composer, a solution that helps marketers map the customer journey across every touchpoint and build behavior-driven, multi-channel campaigns at the individual level. It is the industry’s first and only solution that enables marketers to deliver connected end-to-end user experiences that lead to deeper customer relationships. Leanplum was born in mobile, but increasingly, we’ve seen companies that want to be successful on mobile turn to us. There’s a reason that mobile-centric brands like Tinder and Grab, and brands breaking into mobile like Tesco and NBC, trust Leanplum as a partner. They join the ranks of hundreds of brands who use Leanplum to drive real-time customer engagement. 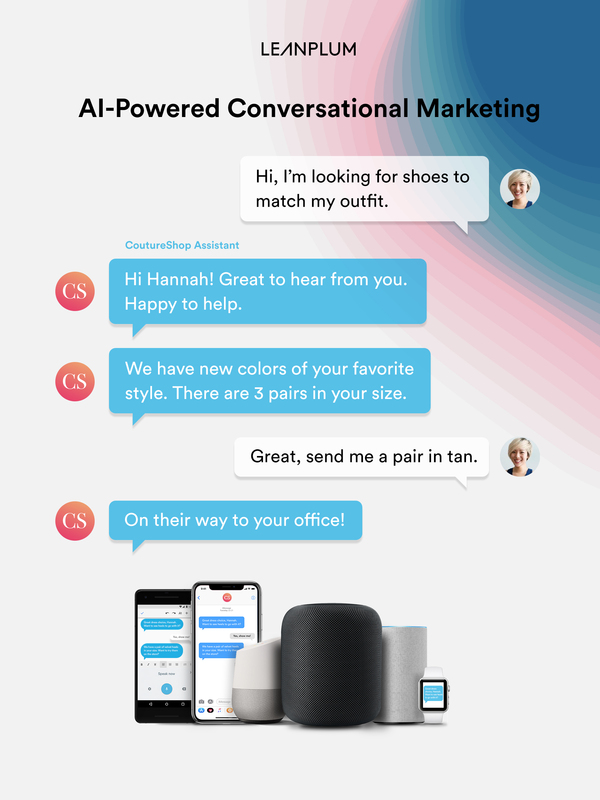 Firing the velocity of our bright year ahead is our recent acquisition of Connecto, an AI-powered conversational marketing platform. Conversational marketing captures customer signals in real-time, analyzes inputs, and responds to the user as part of a personalized, contextual, one-to-one engagement strategy. It’s our next step forward in transforming the relationship between brands and their customers. By bringing together Connecto’s AI-driven automation with our mobile engagement platform, brands will be better able to engage their customers in real-time across a wide range of connected experiences, including push notifications, messaging platforms, digital voice assistants, and over-the-top media services. We empower brands to create a continuous experience, from campaign to product, so wherever end users are — in and out of the app — they enjoy a seamless journey. Our innovation is possible because our customers — and their users — are always pushing the limits of mobile engagement. Recent years have tightened the timeframe for customer interactions. A generation ago, people listened to full albums or sat down to read the newspaper. Today, we stream songs on Spotify or snack on articles in our social media news feed. 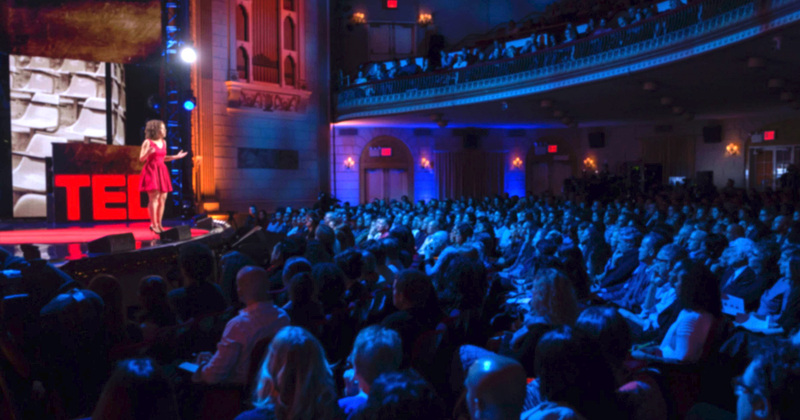 Tomorrow, your opportunity to connect and engage could be a mere second. To keep up with ever-shorter attention spans, leading mobile brands must deliver a real-time, more contextual experience. Based on the behavior of mobile users, brands need to trigger highly personalized campaigns, rather than batching and blasting, and they have to do so now before the moment is over. At Leanplum, we’re building an engagement platform designed to meet the demands of today’s customers. Our platform transforms customers’ real-time data into an understanding of their needs and wants. Where others batch and blast, we help brands respond in the moment to the signals coming from their customers so they can get ahead of the competition. We’d love to discuss how you can make the shift from batch and blast to true real-time marketing. To our customers, thank you. We’ll continue to move forward, leveraging cutting-edge technology to launch solutions that fit your engagement needs. There’s a reason Gartner named Leanplum as a Leader. It’s time you find out why. Want to read more? Download 2018 Gartner Magic Quadrant: Mobile Marketing Platforms.